I bet most of you have photos on Flickr, Google Picasa, Facebook, and Gmail account. This is cool but the problem is maintaining and tracking photos on where it was uploaded to in the first place. Showzey is the solution. Showzey is a online organizer that brings together your photos from various image hosting to one place. All you need is to allow Showzey to access your flickr, picasa and facebook accounts. Showzey can catalog photos from Google Picasa, Flickr and Facebook. 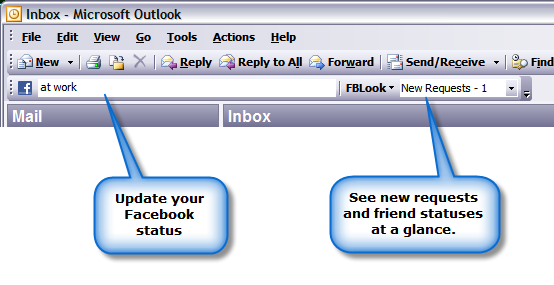 Although Microsoft Outlook has built-in spam filtering feature, you can't be too reluctant because it may not filter all spam after all. Microsoft has it own database where certain emails are blacklisted but we can't be sure if it is complete so it is advisable to try with multiple databases from different providers. You can do this automatically by installing AntySpam. It is a Outlook 2007 and Outlook 2010 plugin/add-in that will autmatically scan all received email messages against multiple spam databases on different well-known servers. 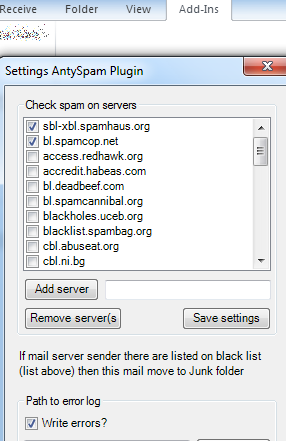 If the email matches the mail black list in the servers, it will automatically get moved to Junk folder. You can select as many servers as you want but be warn that selecting too many would slow down your MS Outlook. 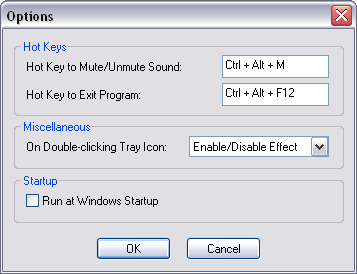 This Plugin supports both MS Outlook versions 2007 and 2010. Ink cartridges are the most common cost generating disposable supply in the office. There are several ways to cut Ink cost such as switching to "Draft" output when printing. Another best option is to use fonts that require lesser ink. According to an article, you can save up to 25% of ink or toner ink if you use Ecofont. 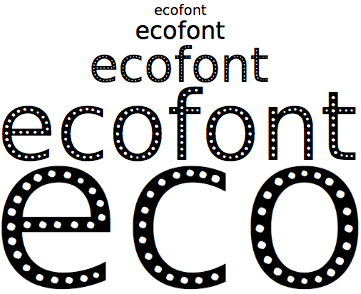 Ecofont is like the popular Arial font but it has these little holes punched in the letters. Don't Worry these holes are not visible in the printed document that uses standard font sizes like 11px. 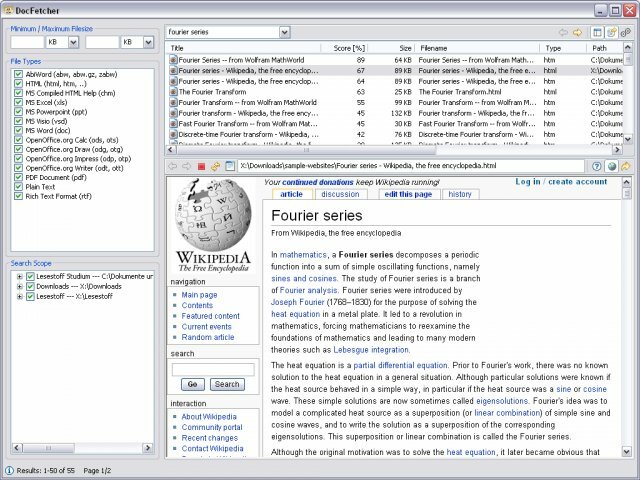 Ecofont is available for download on Windows, Mac, and Linux systems. 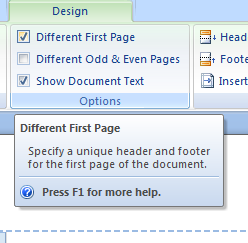 When working on huge numbers of documents, it is a great help if you can search within your documents content. 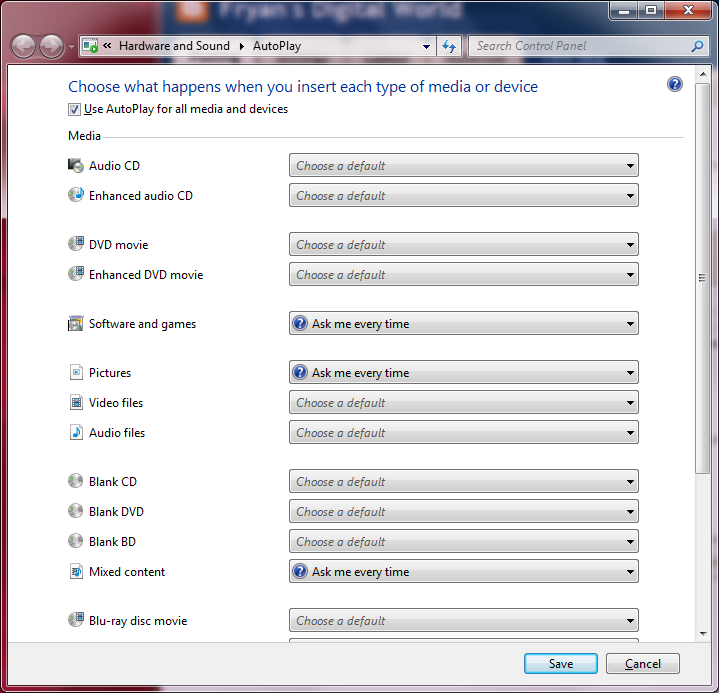 Although Windows has a search function where you can search for contents, this is limited and slow. 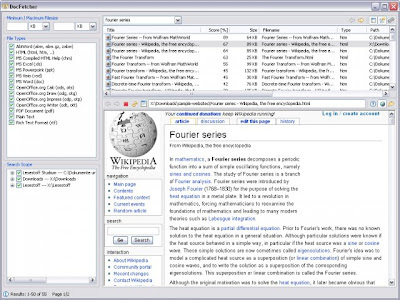 DocFetcher is a deep searching tool designed to search inside documents, plain and simple. DocFetcher index the doc content, use a variety of parameters like including or excluding search terms using the +/- signs, search metadata, use wild cards, and specify file extensions. 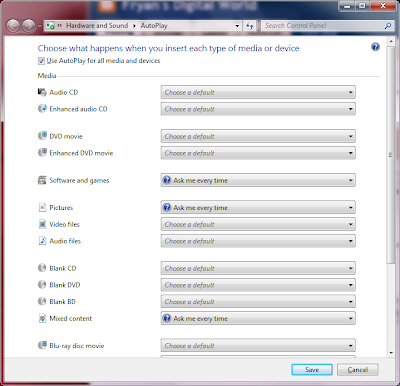 DocFetcher supports Windows and Linux. So you want to quit online social networking? You want to delete your Facebook or Twitter account but don't know how to do it? Then all your information you needed is at deleteyouraccount.com. Information on how to delete your account from all of the major social networking, blogging, shopping, etc. sites and services across the web. If you don't know what to do, just visit delete your account and search for the web service you want to quit. If information is available then follow the instruction to free yourself from the selected network.